This 41-story, 310,000 s.f. 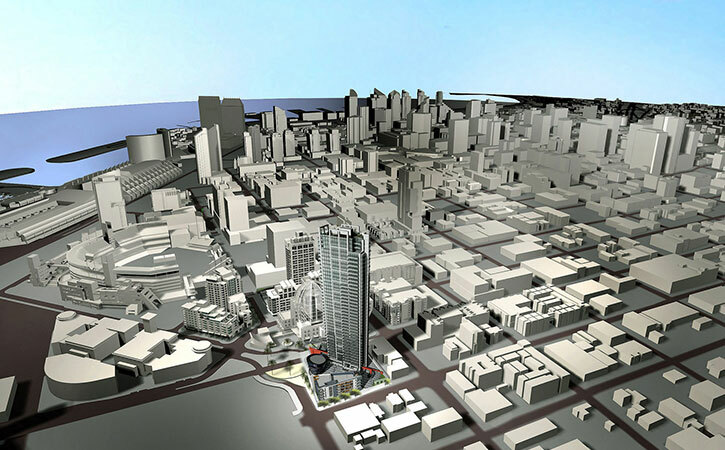 mixed-use residential and commercial high-rise is currently in the design development stage. 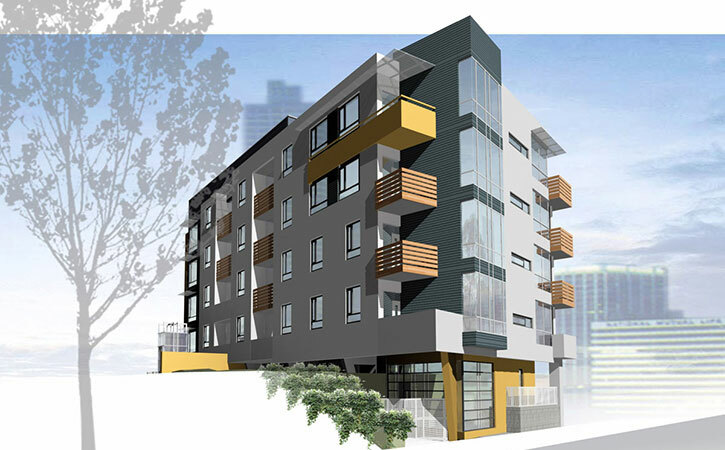 The project will include 5 stories of below grade parking, 28 one bedroom, 124 two bedroom and 8 three bedroom configurations. 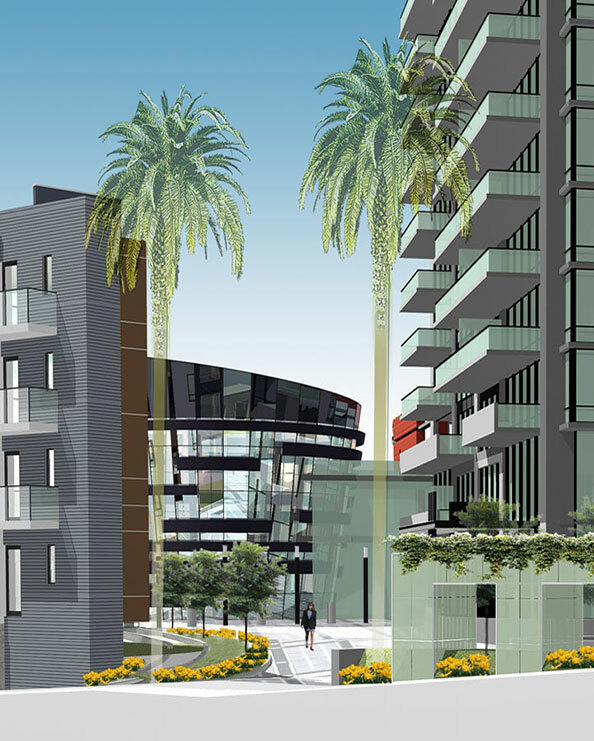 The high-rise will also have a state-of-the-art fitness center with pool, office space and retail on the ground level.